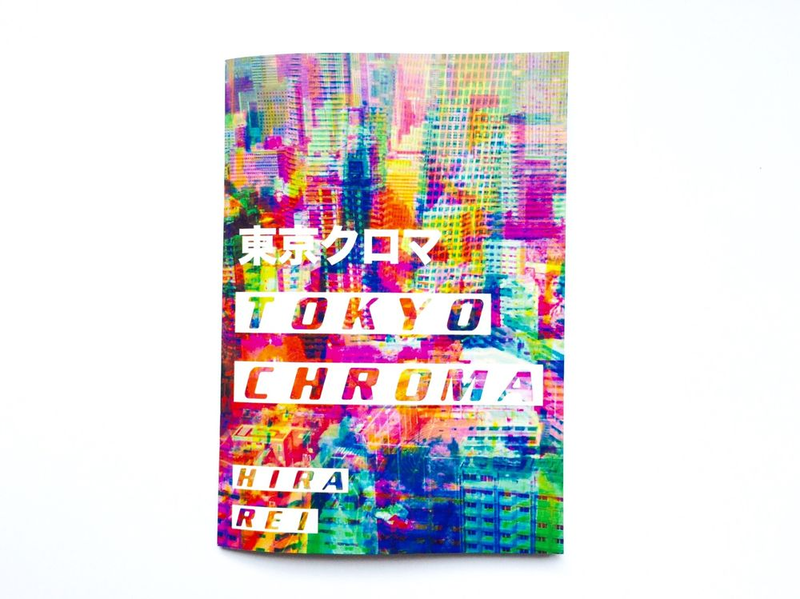 "Shot in vibrant colours and graphically composed images, Tokyo Chroma reflects on symbols of Japanese contemporary culture touching on numerous topics and playfully exploring the illusionistic possibilities of photography. 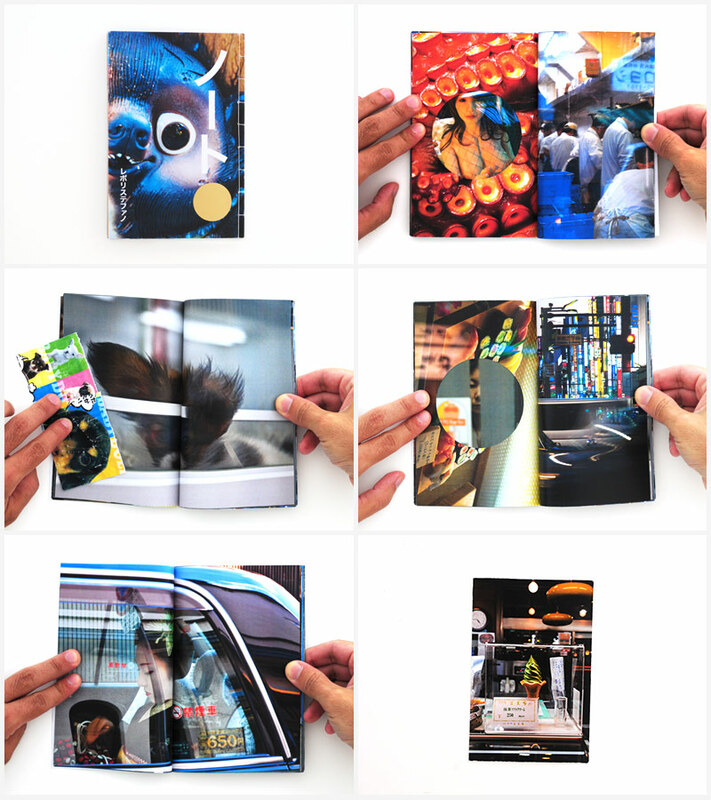 The photographs capture everyday scenes, people and views of Tokyo through the use of a digital aesthetic referencing the flatness of Japanese arts and graphics ranging from the Ukiyo-e prints to the manga and anime culture." "This series is an imaginative journey into the space where human form intertwines with untamed forces of nature constituting forever indissoluble and continuous unity. This collection of photos is a visual poem that creates a subjective metaphor for the sublime world that underlies life of every creature on Earth – inner dormant volcanoes, energy of growth, resilience to outer forces and also a drive to inevitable death." 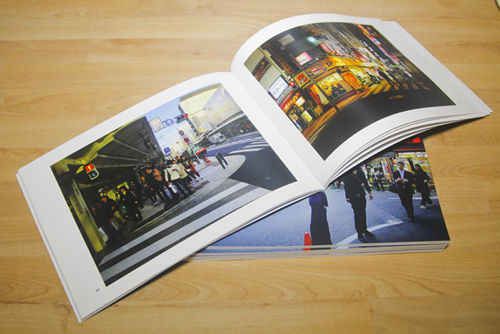 "ToKyoTo is a look at two of Japan's most striking and beautiful cities. 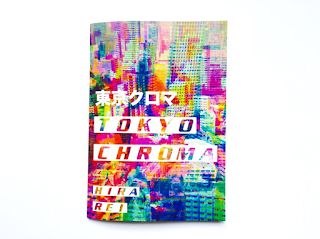 Busy neon lit neighbourhoods, quiet suburban families, or lonely nighttime street crossings, each page captures and compares a moment from both Tokyo and Kyoto." 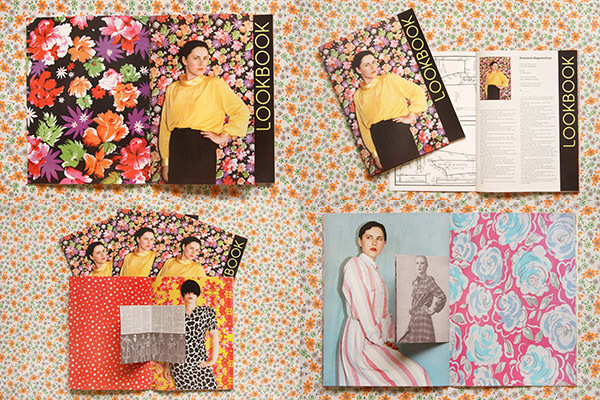 "Lookbook, where I use my mother's old clothes, 1990s' cosmetics and grandmother's fabrics as a background, has grown out of a desire to restore the images of women of elder generations in the family. But eventually it has turned into a story about the search for my own femininity and sexuality, my first idea of which was formed by Soviet fashion magazines. Working on this project, I reconstructed a girl's ritual of fitting her mother's dresses, trying to rethink childish experience already in adulthood, when I’m approaching the age when my mother gave birth to me." "春爛漫 Haru Ranman (“Spring in full bloom”) is a conceptual book – two covers, two stories, two aesthetics. Pick the book on the blue side and you’ll turn into “Le Poinçonneur d’Hibiya”, and visit the life underground. Turn the book on the red side and you’ll find yourself upstairs, in the digital sensuality of downtown Tokyo. It’s up to you to decide where it all starts and ends." 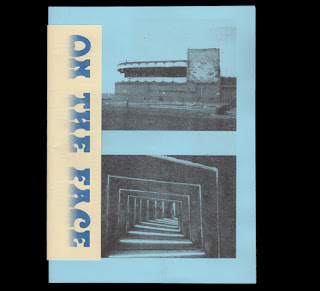 "Skallen by Katinka Goldberg is part of the ongoing booklet project Angle 1-90 °. Her work consists of collages with complex distorted bodies. Goldbergs pictures are on the border between sculpture and photography. Visualizing a fragmented identity, the amputated and then reassembled body enables a new alternative I." 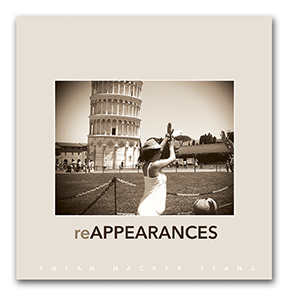 reAPPEARANCES is a sequence of fifty-two photographs that takes the viewer on a journey through the uncanny coherence of the look of the world. Shot using a small digital toy camera with a plastic lens, this series includes photographs taken in a number of countries and cities, and this variety of locations makes even more apparentthe serendipitous connections between different places and cultures, from the Empire State Building and Tower of Pisa, to Marilyn Monroe, baseball, gondolas, and drive-thru wedding chapels. 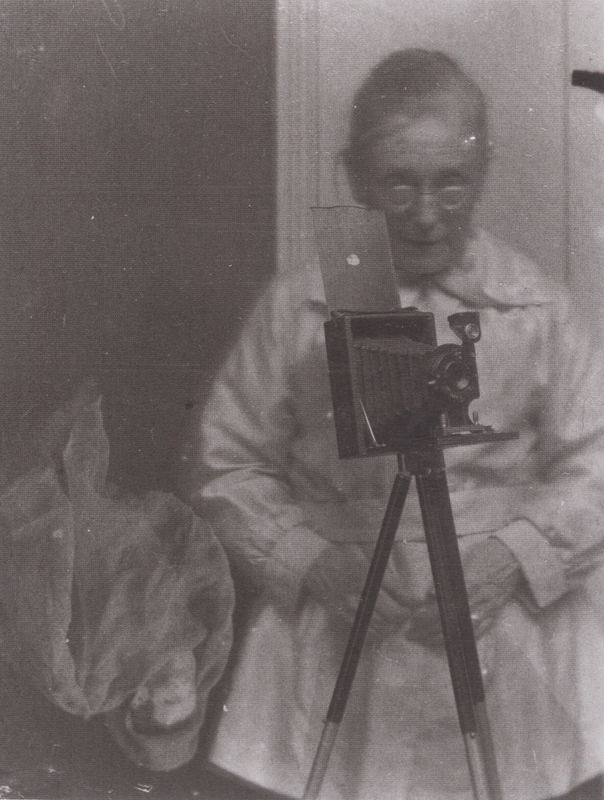 The book begins with the poem “Eyes” by Ken Lauter and is followed by an introductory essay writtten by the photographer." "The third collaboration between Nonporous and LA based photographer Karen Isaac. On The Face is a photographic dialogue observing contrasts and essence of space in and around the Mediterranean Basin cities of Tel Aviv, Haifa and Rishon. Mundanity leads us through hollow paradise." Brown Wolf was one of the spirit guides of Mrs. Ada Emma Deane, an erstwhile famous medium and photographer whose name lives on in my blog Mrs. Deane. Brown Wolf Photo Books was created to guide rare & out of print photo books to a next life in the homes of new owners. 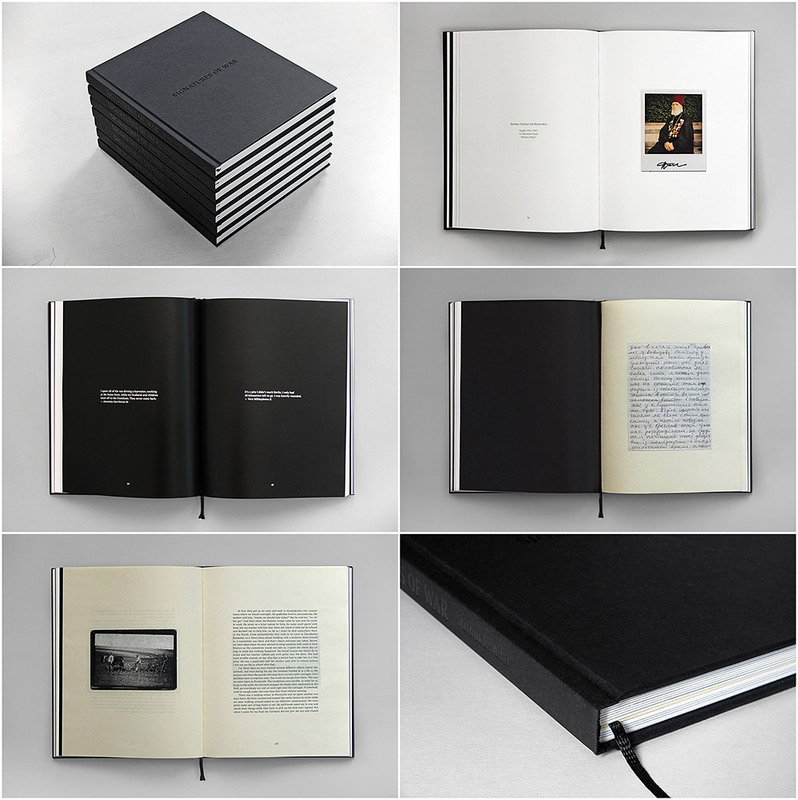 Brown Wolf is set up as a peer-to-peer platform, independent from existing mainstream book selling platforms for the same reason as The Independent Photo Book blog was: to minimize charges by intermediary agents, resellers and bulk distributors. During the start-up period, only books from mrs. Deane’s personal collection will be listed. In the future other services for buyers and sellers might be added, depending on demands in need of real but simple solutions. I'm considering to open up this new platform for other contributors as well, because I think there may be a need for a very basic, no-frills meeting place dedicated to photo books only - one that operates outside gated communities such as Facebook, and is accessible to the general public. Mind that this would only be for used / rare /out of print photo books, not for new publications! The question is: would you use such a platform to list your books for free? 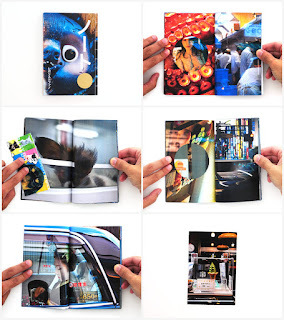 Or what do you think does it take to set up simple peer-to-peer book sales that benefits the entire community in the way that The Independent Photo Book has done since its inception? "My parents and brother live in an old fashioned not-modernized farm, but that's only the arena.Their pictures are about two boys, a girl and the animals they live with, each of them individuals with their own hopes, desires and insecurities. A lot has changed the last sixteen years, for some time has meant growth, for others deterioration." 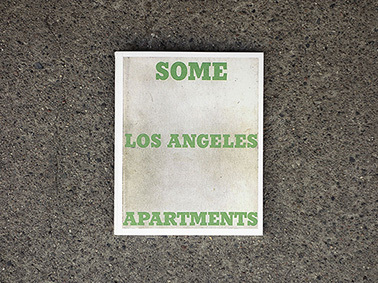 "Some Los Angeles Apartments is a remake of the original book by the American artist Ed Ruscha, published in 1965. The occasionally grainy and unfocused Google-pictures in Jóhannsson's book give, however, associations to a theme that in one sense has become all-pervasive and considerably more relevant today than in Ruscha's era: surveillance. 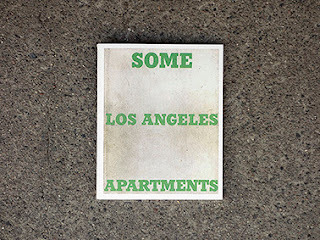 Google's enthusiasm for documentation is today a part of a literally quite different, and more extensive and disagreeable, picture universe than the Ruscha-photographs were, spread as they were in a low quantity amongst art enthusiasts." "Taking a formal, consistent composition as a foundation, Silences is a poetic study of the buildings we are surrounded by in London and the hidden viewpoints that reveal themselves just above our heads." "Every face a story with many authentic chapters. 100 portraits photographed with the wet plate collodion process, titled by the sitter with a single word. 44 pages, 8" x 8"
"Common" records the passage of a season captured through light, weather, texture and the movement of strangers within it's frames. "This book is about people and their destinies – destinies that were changed by World War II forever. These people have given the best years of their lives to the War; they have gone trough the War, lost their friends and relatives and came back to empty houses to start their lives from the very beginning. And they are definitely worth to be remembered as heroes." 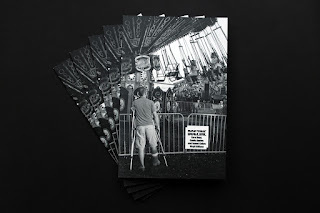 "County fairs in rural America have been a long running tradition for over 100 years. These images were made in northwest Indiana in Porter, Laporte and Jasper counties from 2011 to 2015". 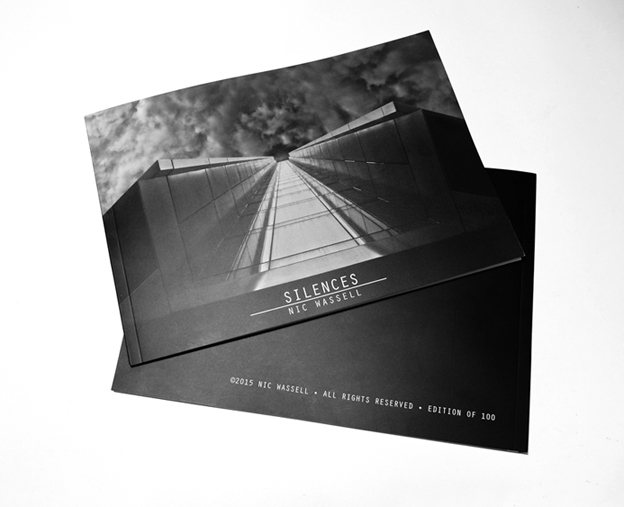 "5950 is a book edited by Industrie950 and Le Cagibi. 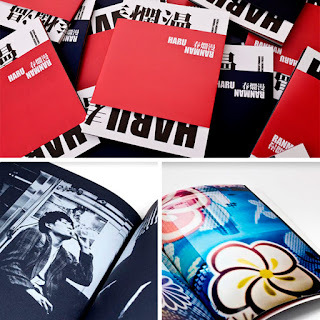 The book is totally screenprinted and bound by the hand. Analog photos screenprinted in monochrome in different blue, red and green ink on mixed recycled paper from left over stock." Softcover Book- inside pages coated text stock - cover uncoated cover stock. 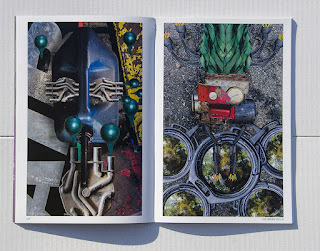 "Wizard is a book of photographs by Christine Anderson. Wizard is her view of a auto repair shop transforming it and it's mechanic into a magical world inspired by the OZ stories by L. Frank Baum." 140 pages, 8.5 x 11"
"My book is a collection of environmental portraiture, documentary images, and text that explore the vibrant DIY sub-culture surrounding the ultimate cult movie. Though there have been many titles about the film itself, this is the first and only photography series ever to focus on the remarkable story of the folks who have been the driving force behind the film's unprecedented 40 year theatrical run, and the community they have forged." 20 black and white photographs. 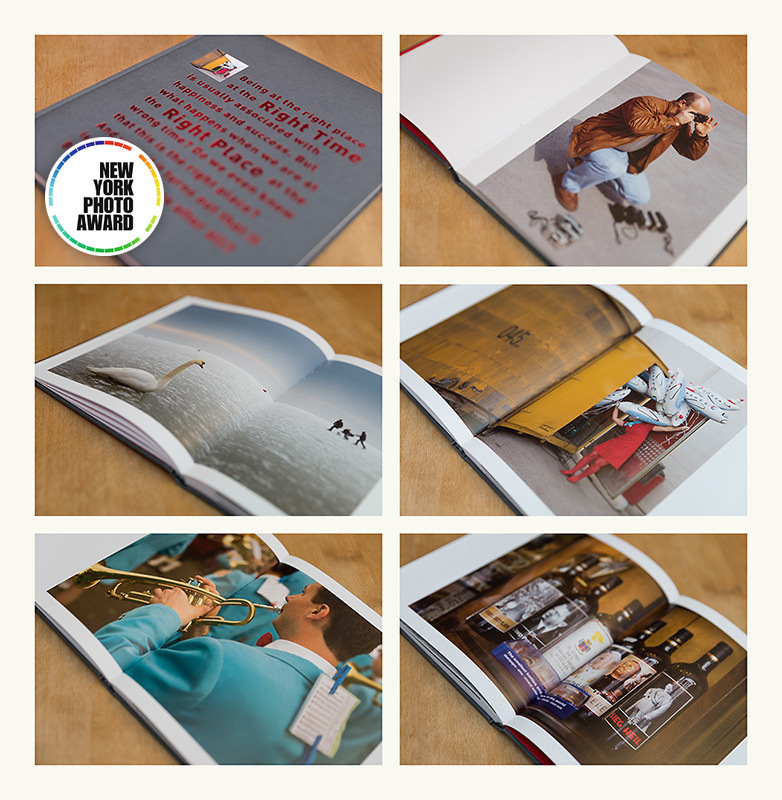 "This project was a personal photographic journal that represents my daily life, my observations and my struggle with balance of work, family and self. The non intentional, intentional feeling comes thru with every page and lets the viewer lose themselves in reflection of their own daily life." 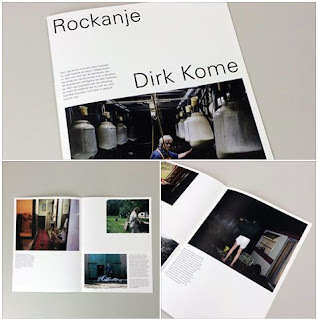 Happy 2016 to all independent photo book makers!